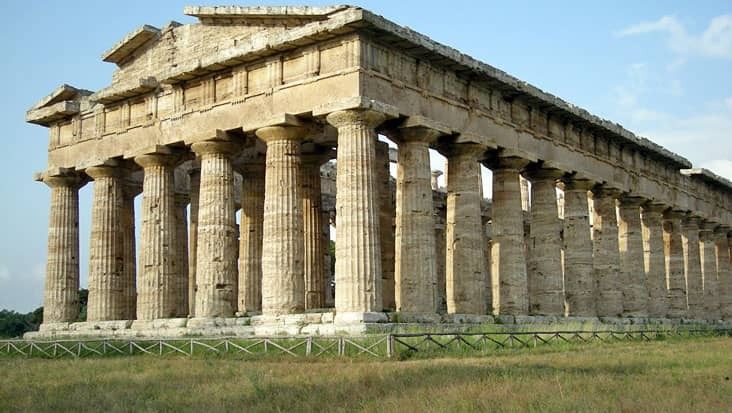 Access Mercedes Limousines Loaded with Amusing Facilities for Visiting Natural Marvels and Smooth Seafront Locations during Salerno to Vesuvius Shore Excursion. 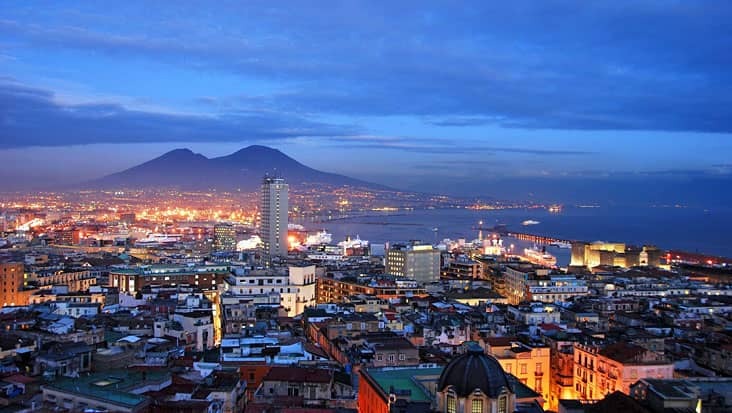 Salerno is a superb location that is renowned for its cultural & natural wonders. 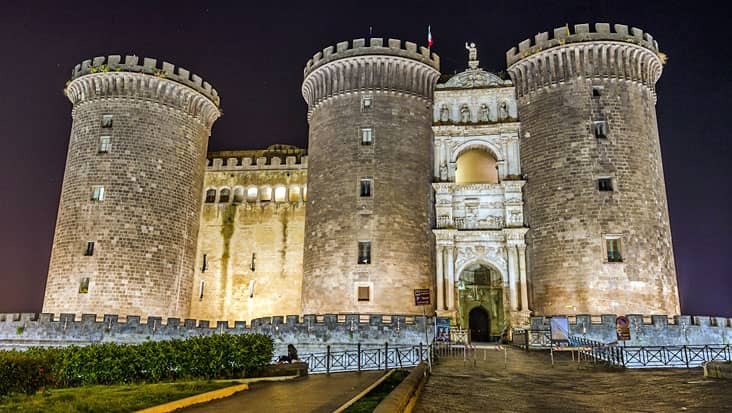 You can check out some amazing medieval structures which are visited by tourists quite frequently. 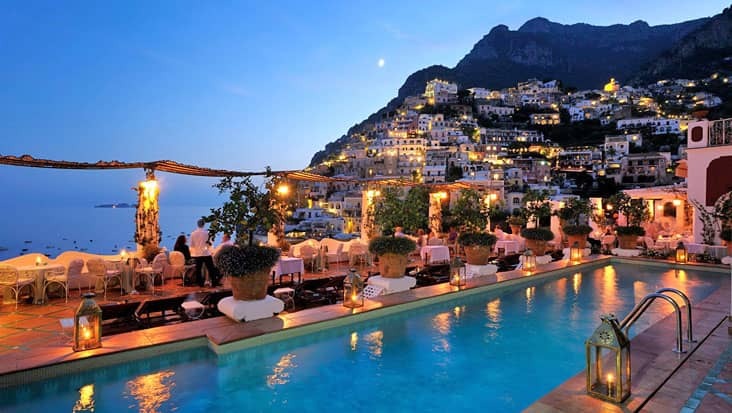 One can tour to Salerno and other nearby locations in chauffeured vehicles. 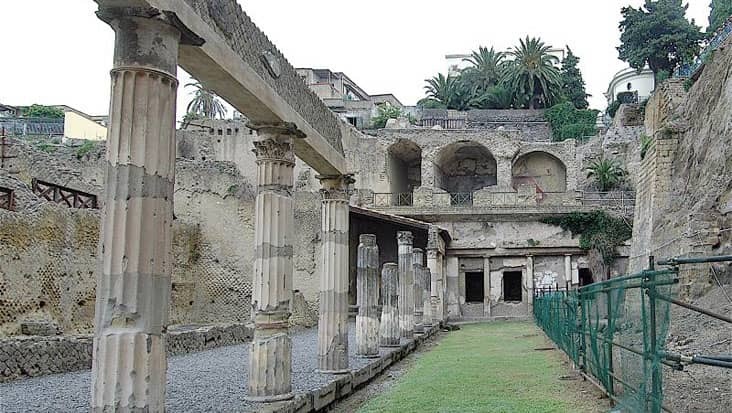 Benvenuto acts as a resourceful element for helping travelers access a luxury vehicle during Salerno to Vesuvius Shore Excursion. 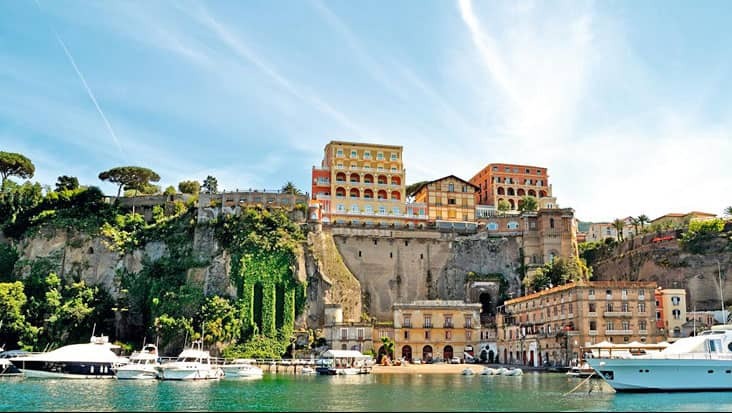 This tour package is very amusing which would cover excellent landscapes. 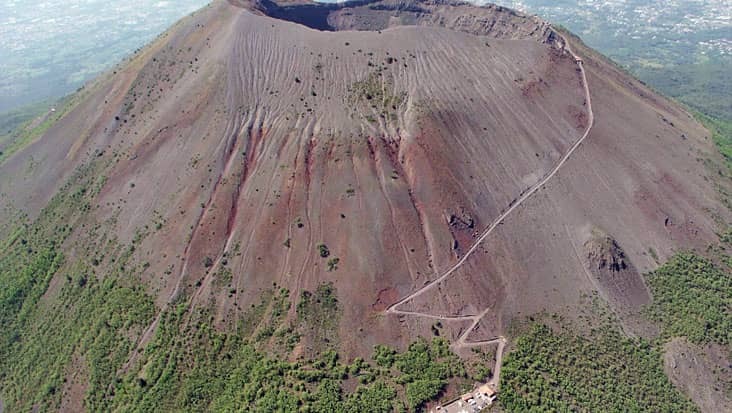 Mount Vesuvius is a charming natural figure that is surrounded by breathtaking views. Our service makes sure that the customers are taken good care during this ride. You must initiate the journey during the early hours so as to visit maximum highlights without any time hassle. 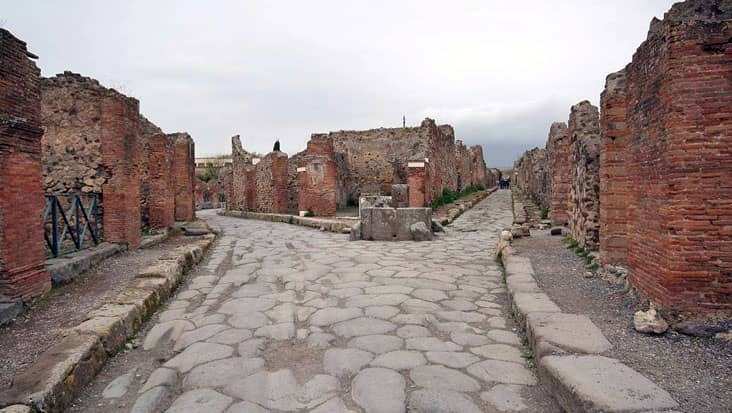 The duration of this trip to Mount Vesuvius is four hours that would be managed in a relaxed mode. 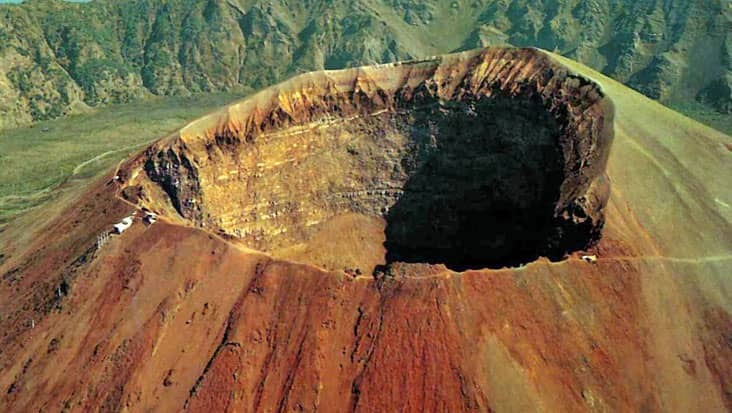 This is a volcanic mountain which has destroyed several Roman cities in the past. At present, Mt. 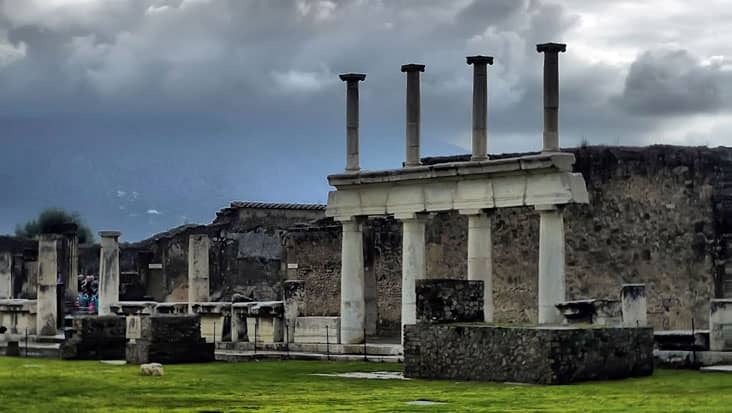 Vesuvius is calm and hasn’t erupted in many years. You can start a trek to reach the crater spot located at the mountain top. Our chauffeur would safely drop you at the exact location from where the trek kick starts. Make sure that you wear comfortable shoes since the uphill patch is quite steep. 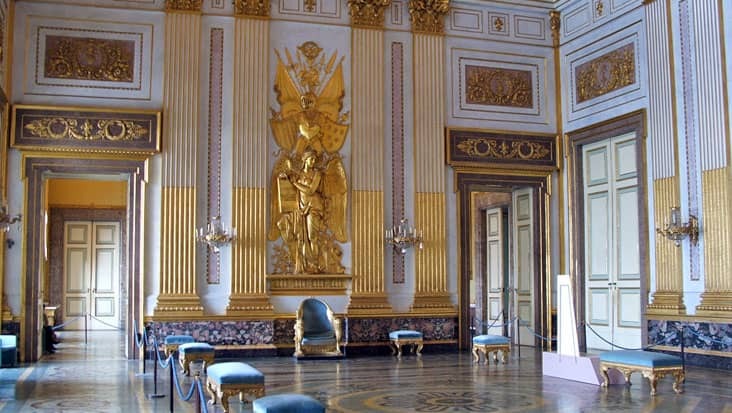 We offer English speaking chauffeurs who would serve useful information related to various sites. 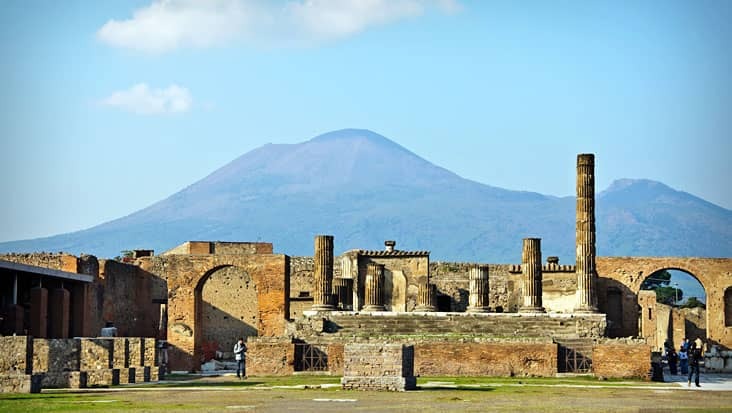 You need to pay a fee that for visiting Mount Vesuvius. 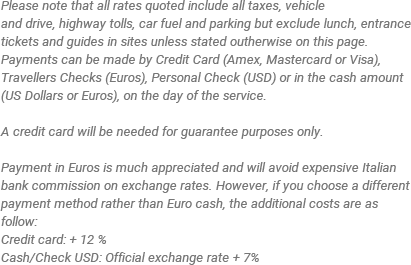 Do remember that such entrance fees are not part of the trip expense. Our service will also guide you to excellent eating joints that serve mouth-watering delicacies. Dining bills and guide hiring charge are external values which need to be paid on the spot. 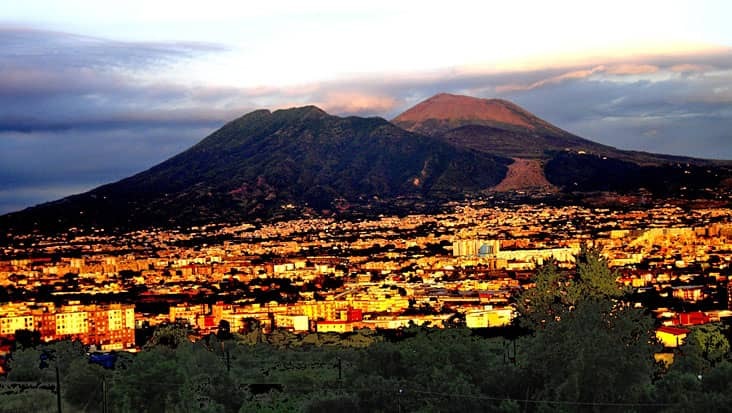 Benvenuto chauffeur service offers Mercedes sedans & minivans for reaching Mount Vesuvius from Salerno. These vehicles are elegant and efficient which makes them so attractive. You can select E-Class and S-Class sedans that can accommodate a total of three passengers quite comfortably. Minivans like Mercedes V-Class and VW Caravelle are perfect for handling a total of eight passengers. You will be amazed to know that, minibuses are also available through our service. One has to pay a higher cost for hiring this ride. Fuel, parking and highway tolls are all part of the trip expense.